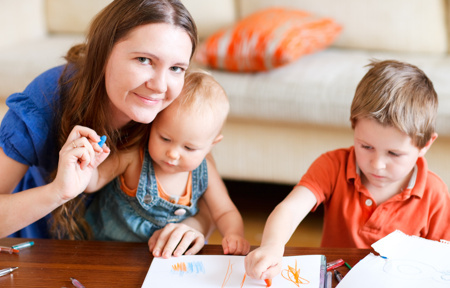 Executive Babysitting is Cairns’ longest-established and most respected locally owned babysitting agency. We provide responsible minding of your little ones. Our service is backed by over 30 years’ professional babysitting experience. We specialise in on-site holiday babysitting for guests at hotels, resorts and holiday homes, and also arrange babysitting for special events as well as providing our regular home babysitting services. 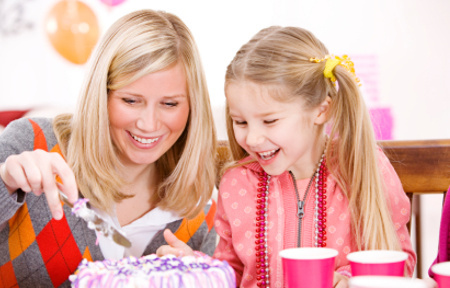 All of our babysitters deliver a service that frees up your time while making it entertaining for your children to be involved in fun activities, with many of the Babysitters bringing toys and activities for the children. Executive Babysitting services the entire Cairns region, including the South – Gordonvale to Woree and the Northern Beaches areas Machans Beach, Holloways Beach, Yorkeys Knob, Trinity Park, Trinity Beach, Kewarra Beach, Clifton Beach, Palm Cove, Oak Beach, Port Douglas, Mossman and Newell Beach. Our babysitting ladies are mostly mothers themselves. Our ladies with their experience and qualifications, therefore have a better understanding of children and their needs and so enjoy a special rapport with the children in their care. 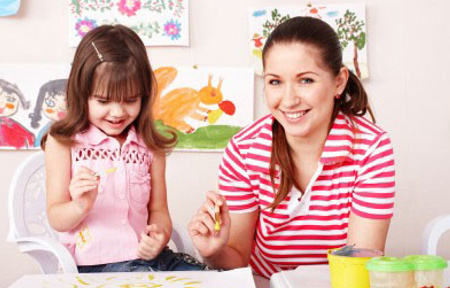 The majority of our babysitters hold childcare qualifications, have teaching or nursing experience.